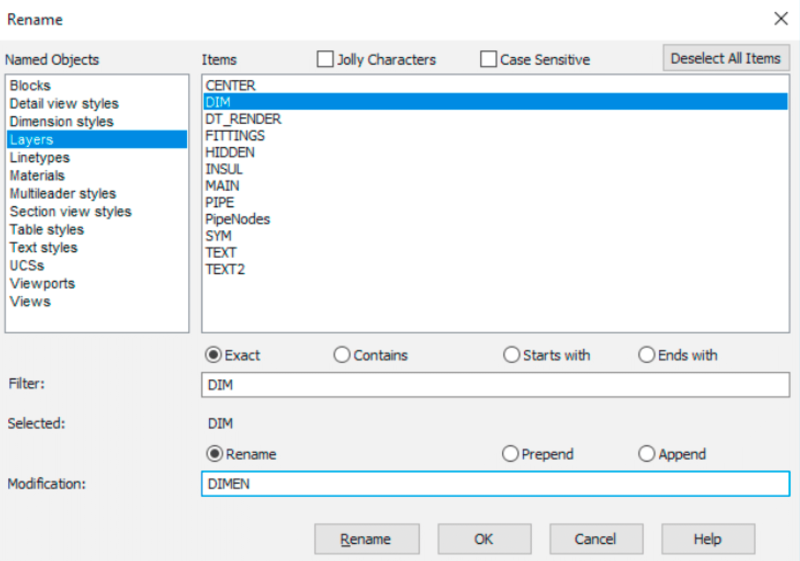 CADavenue is happy to announce our newest AViCAD version available now. 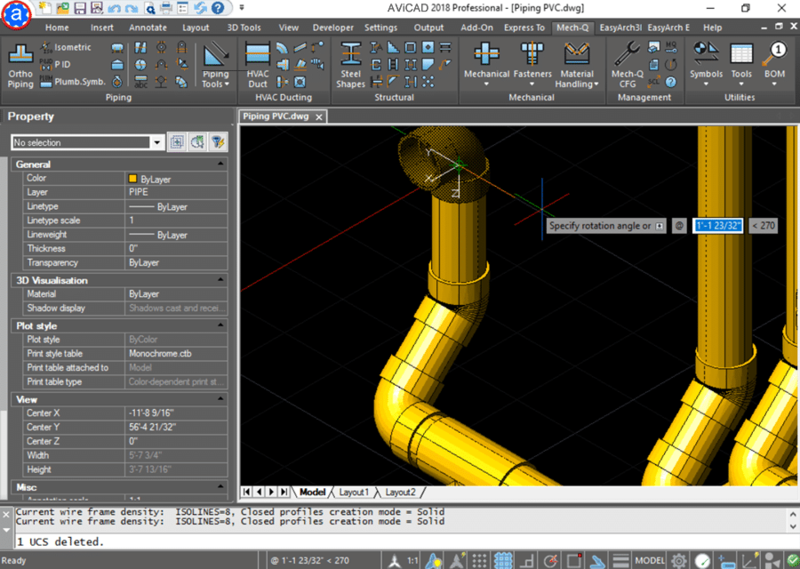 AViCAD is a feature-packed 2D and 3D CAD application (which includes our Mech-Q Engineering Suite!) 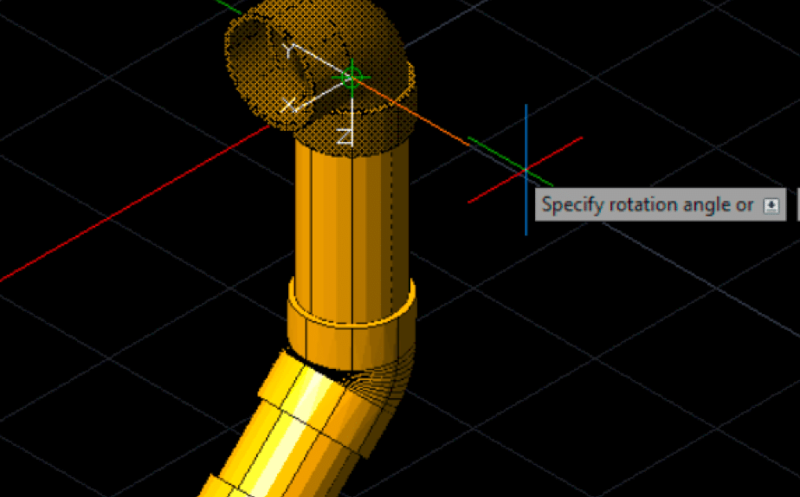 and provides a familiar environment like AutoCAD but at a much lower price. 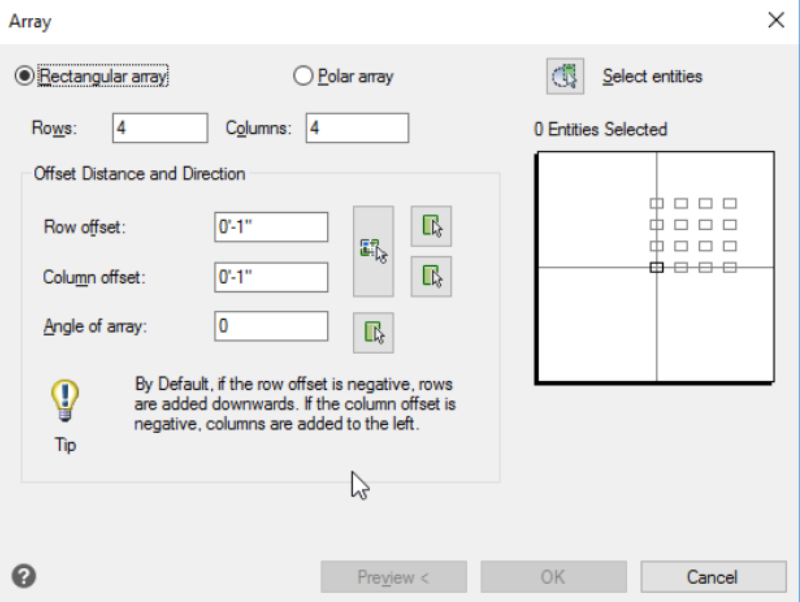 CADavenue is happy to announce AViCAD 19.0.10. 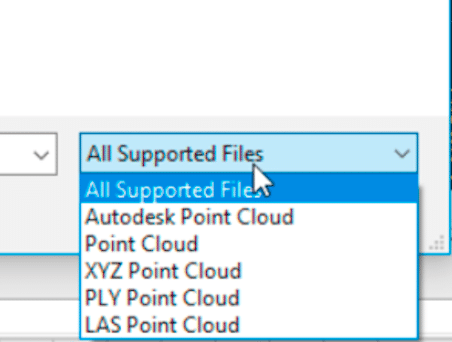 For those who purchased or upgraded to AViCAD 2019 or are currently subscribed to AViCAD, please visit our Help Desk to request a download link. CADavenue is based in the USA and has been supporting AViCAD users in the US, Canada and the worldwide for more than 7 years. Those who have either purchased or already upgraded to AViCAD 2019 qualify for a free upgrade. Otherwise please visit our support desk for an instant quote and purchase link. Multiple purchases and Network license upgrades are welcome and qualify for the same free upgrade as mentioned above. For larger offices a Mech-Q Network Module is also available. 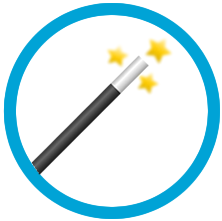 Try AViCAD free for a month. For questions about AViCAD please contact us for more at 888-271-7121 or visit our help desk today.